Knowledge is empowerment and Padma is passionate about educating and empowering people on health, wellness, natural living and demonstrating how easy it is to replace toxic cleaners in the home. 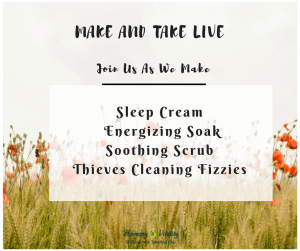 Through her classes, she shares simple techniques on how to create a life of FREEDOM, ranging from finding ways to create healthy relationships to creating healthy families, from finding economical means to support a non toxic life to using essential oils to support health and wellness. A little bit about what my events and classes look like – What it is and what it is not about. Click here to learn more details of the program. One of the amazing perks to be part of our group is these types of FUN projects that you can do in the comfort of your home or join me in person in my home. This is the event I have been waiting for. We will be doing it LIVE on FB that you can join and participate from your home. If you are not on FB, no worries, I can have zoom available as well. You are welcome to come to my home and do it with me in person or join me virtually. The LIVE will be on our exclusive group page and not on the events section. Here is the ingredient list. So, make sure to get the ingredients ahead of time. I can also share where you can buy them from. Lime Essential Oil or any citrus oil. Schedule a class in your home! It’s an easy and a fun way to share essential oils with family and friends! I have recently helped host some essential oil home parties which have been an absolute hit for both the host as well as the guests. We had a blast asking questions, sharing natural recipes for day to day necessities, and enjoying trying new oils. Would you like your friends to join you on your journey to wellness using natural solutions such as essential oils? 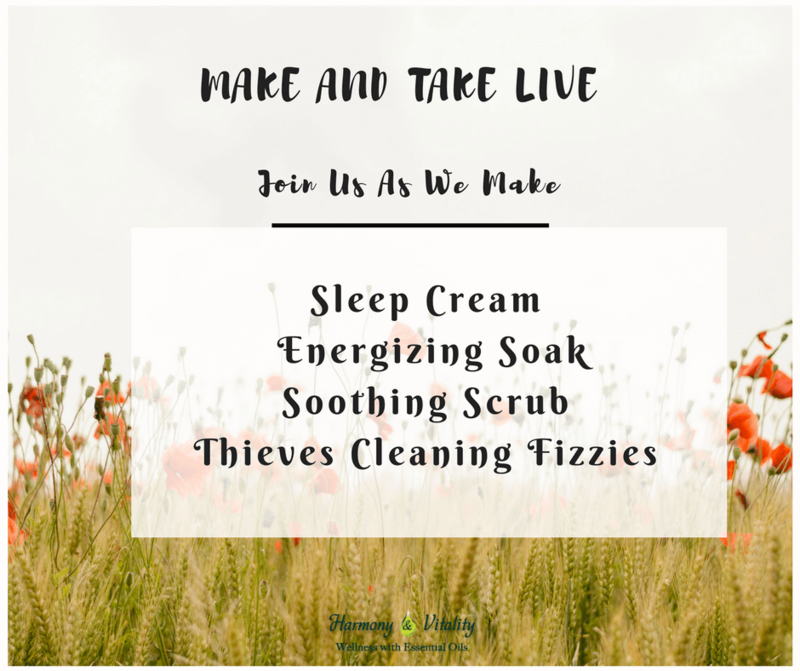 We can cover many topics including how to look and feel better, how to create a clean, chemical-free home and body, how to have more energy and overall better health, and more. Best of all, we can do this all in the comfort of your home! I often bring healthy treats infused with oils like homemade vegan chocolate, hummus with lemon essential oil, salsa verde with lime essential oil. I’m now scheduling home classes starting now so if you are interested please get in touch with me as soon as possible. Not local?? No worries, we can do one remotely, thanks to technology. I can do the class and you can gather your friends around and pass the oils around. It is that simple!!!! Here is what some of the hosts have said about hosting…. “Hosting a party was great because I got to learn more and share my own experiences with essential oils! It seems like there are always new ways to use them.” –Laura L.
“My home party was great. Padma shared lots of useful information about essential oils which started a wonderful and heartfelt conversation about motherhood and natural healing. It was the perfect way to get everyone together for a fun afternoon while learning from each other.” –Amanda T.
If you are looking for an “excuse” to gather your friends, this is a great opportunity! Get in touch with me to find a date for your party. We can talk about what topics or themes you’d like to cover. As a party host, you will receive a gift just for hosting! “Padma, you are so amazing. Not only do you run your beautiful family with love and devotion but you are an incredible talented therapist and have now embarked on this beautiful project of helping so many people and families.